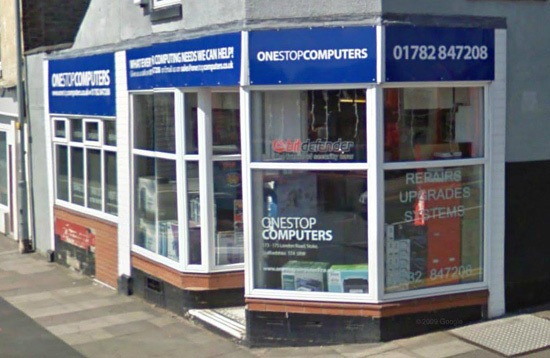 Founded in 1992 Ones Stop Computers provides IT support, new and custom made bespoke computers from basic starter PC's to high end gaming systems. We supply to both the general public and small to medium sized businesses in Staffordshire and the surrounding areas. One Stop Computers small but efficient team help clients improve their systems so that they work effectively and productively and allow you to be backed up by expert IT support.